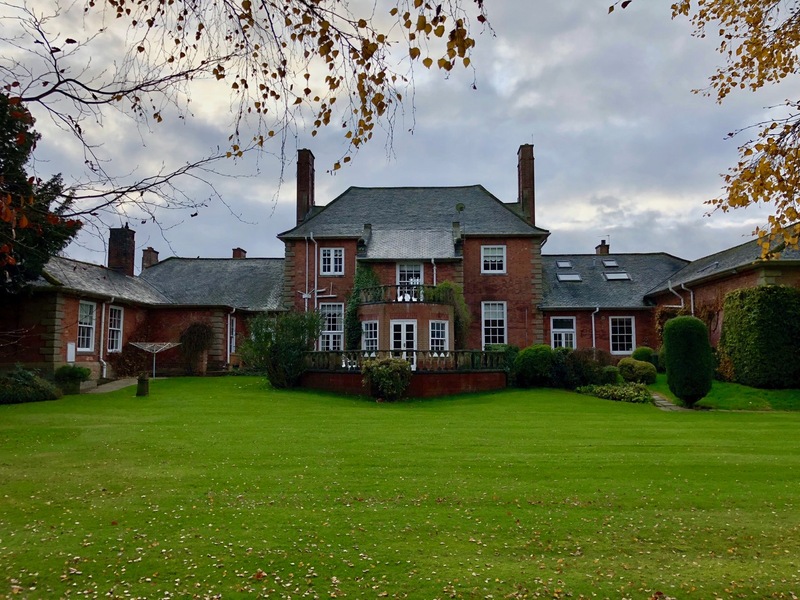 Wrottesley Hall is a Grade 2 listed property near Codsall, Staffordshire. 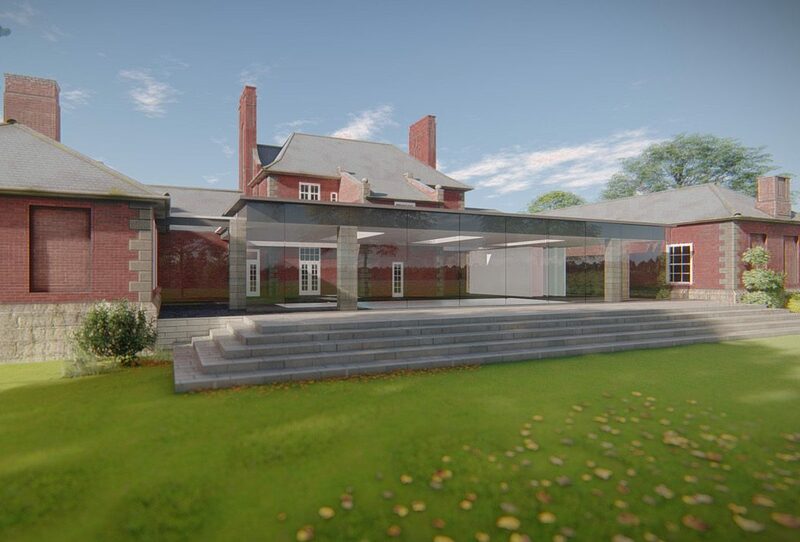 We are proposing a modern, glazed pavilion which will house a swimming pool. This extension will effectively infill the space between the two projecting wings at the rear of the building. 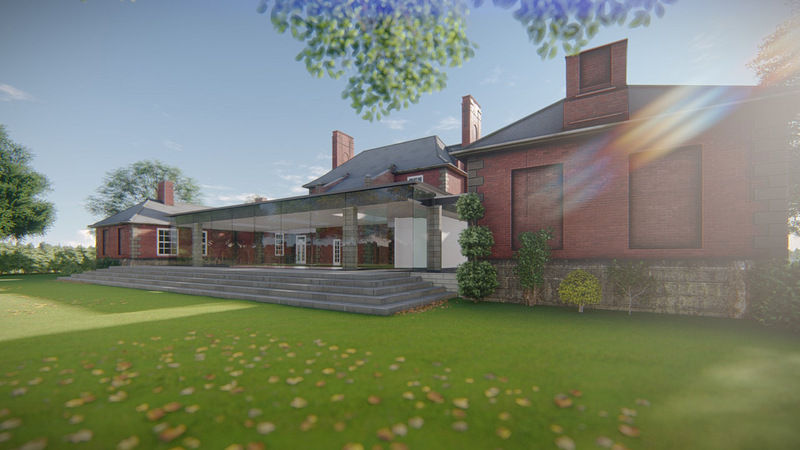 Whilst the proposals are deliberately modern and simple, design cues have been taken from the original building. 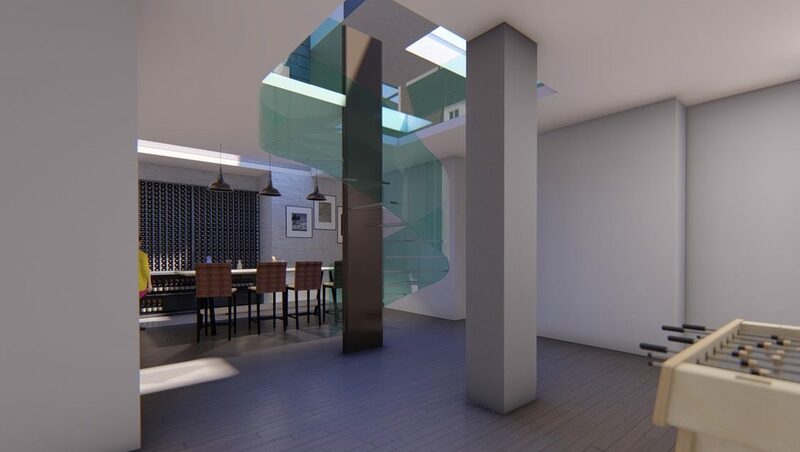 Through the use of slim-framed glazing, views through to the original structure will be retained. A section of unused basement under the terrace will be developed with a spiral staircase providing a link to swimming pool. The exterior of the property will be re-landscapced with new terracing and planting. Originally built in 1689 as a 4 storey property, much of the building was destroyed by fire in the 19th century and was subsequently restored to 2 storeys. More recently the hall had been divided into 3 separate dwellings. Our proposals will restore the original characteristics of the building, and will respectfully enhance and restore the space into a single coherent dwelling.